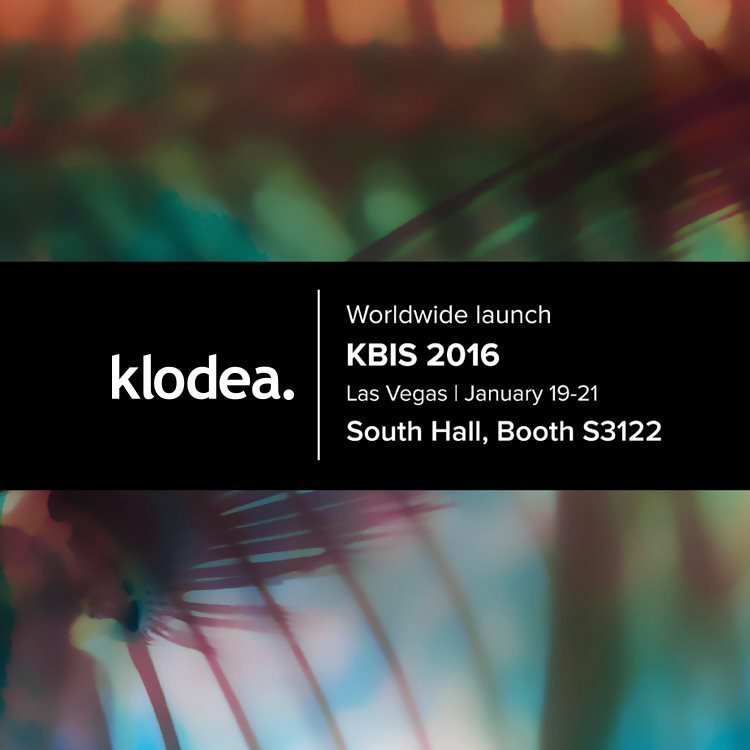 We are pleased to invite you to the The Kitchen & Bath Industry Show at Las Vegas Convention Center, January 19-21, 2016. Join us at the South Hall, Booth S3122 to discover the new collections of decorative furniture fittings and the preview of the home accessories. Not only an amazing evolution of shapes and a passionate work of research and design but also the versatility of klodea’s collection are the feature of the Italian creativity.